The Dali University in Yunnan province of China is fast gaining popularity with students from South Asia for pursuing higher education. “Out of 34,000 students at the university, there are nearly 1000 foreign students enrolled with us for 19 courses. They include students from India, Pakistan, Nepal, Bangladesh and the Maldives,” said Prof Li Xiaobing, Vice-Chancellor of the university. 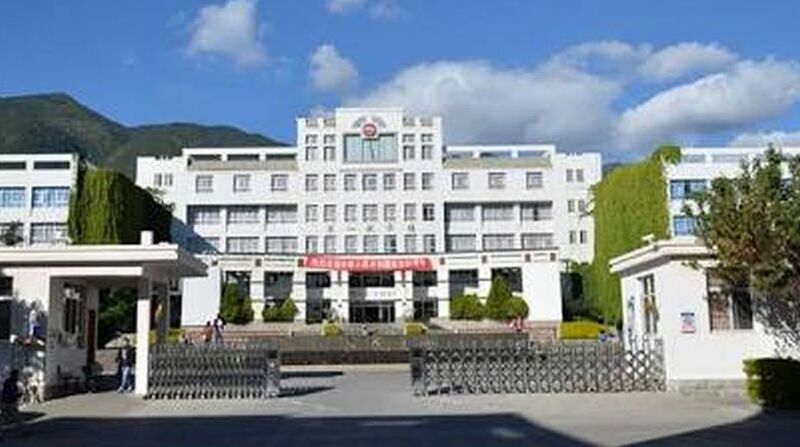 Talking to a group of visiting journalists from India recently, he said the university ranked Number 24 out of more than 2,500 higher education institutes in terms of Bachelor’s degree students and ranked first in Yunnan province. The university, Li said, offered 28 Master’s degree programmes and 57 undergraduate programmes, recruiting students from 30 provinces and autonomous regions of the country. He said Dali, with its long history and traditions, provided the university with an excellent cultural foundation. The university had also been strengthening its exchange and cooperation programmes with South Asian and South-east Asian countries, apart from some Western nations. 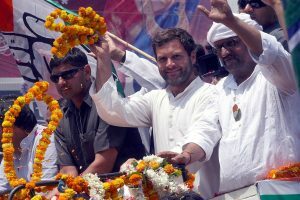 In this connection, he said two delegations had gone to New Delhi in September last year and met officials of Delhi University. Currently, the university has a cooperation agreement with the Banaras Hindu University (BHU). Asked whether foreign students were safe in Dali, he said there were institutional mechanisms to ensure safety and protection of the rights of foreign students. The Indian journalists were also introduced to a group of Indian students pursuing higher studies in Dali. The students hailed from New Delhi, Mumbai, Hyderabad and other places in India. According to one of the Indian students, Manoj Kumar from Delhi, the foreign students were happy in Dali as it provided them a serene environment to pursue studies. He said he did not miss India because there were so many students from the country in Dali. However, he did miss his “chapatis and daal fry” as there were no Indian restaurants in Dali. Maybe, it’s time for the authorities in this beautiful town to encourage entrepreneurs to open restaurants specialising in Indian dishes as that would only encourage more and more Indian students and tourists to come here.